At PeoplePerHour we aim to improve customer satisfaction continuously! With that in mind, we are changing our refund process so our team can better identify disagreements between buyers and freelancers and provide a valuable and fair solution for both parties. We understand the difficulty of dealing with disputes and as of now, all refund requests will be processed by PeoplePerHour, instead of being handled in the project workstream, and both sides will be informed through message confirmations. 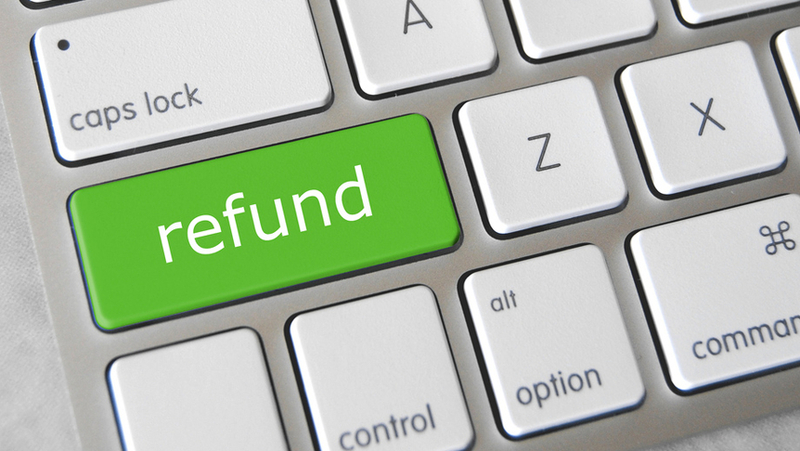 After a refund request, both the buyer and the freelancer will get an opportunity to clarify and justify the situations and their actions under the Workstream. By changing the process we want to improve the quality of our refund requests and assure a faster but fair resolution. This is part of a bigger project and will also help us implement a better dispute resolution process in the long run. Leave us a comment if you have more questions or feedback and do not hesitate to contact our customer support ninjas here for more information. It will add huge work for you specially when buyers purchase hourlies by mistake or general refunds from sellers when work scope does not fall under hourlie offerings. Yeah… this. I get it quite a lot people just buy an hourlie without enquiring and then I have to refund them because what they want is not possible for me to create. It doesn’t feel great I cannot manually resolve it this way anymore.